Earn $54.19 in VIP credit (5419 points)What's This? 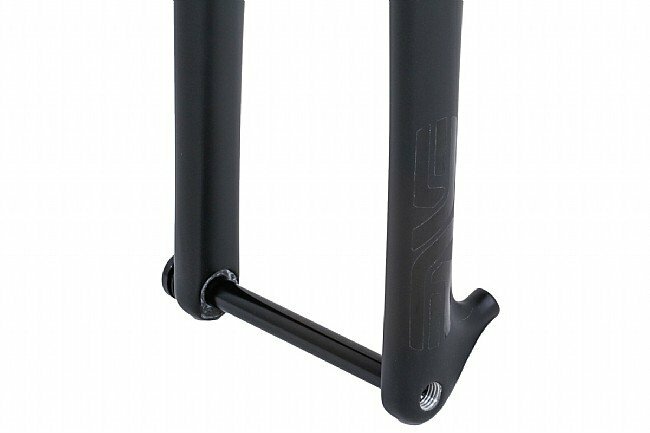 ENVE's Cyclocross Fork is updated with 12 x 100 mm thru-axle dropouts for disc brake wheels and more precise handling. 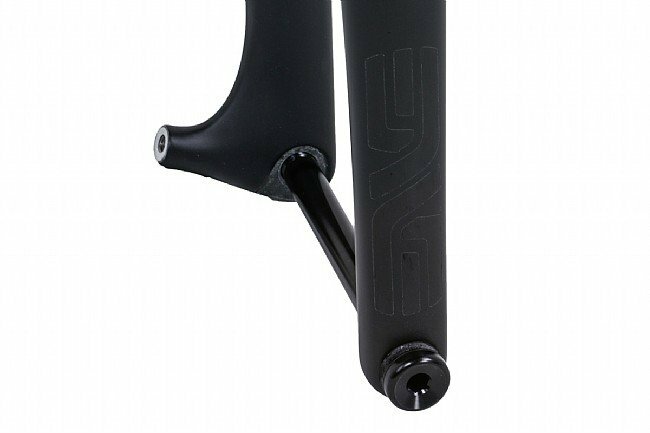 Constructed as one full-carbon piece from top to bottom, it weighs just 466 g, including the full length of the 350 mm tapered steerer. 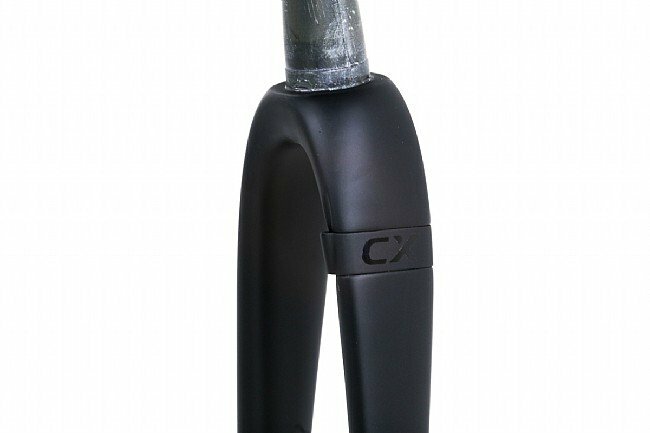 This fork can be used for both cross racing or adventure riding with room to fit 700c tires up to 40 mm wide, and for a tidy setup, this fork features integrated brake line retention clasps through which to route hydraulic brake hoses. 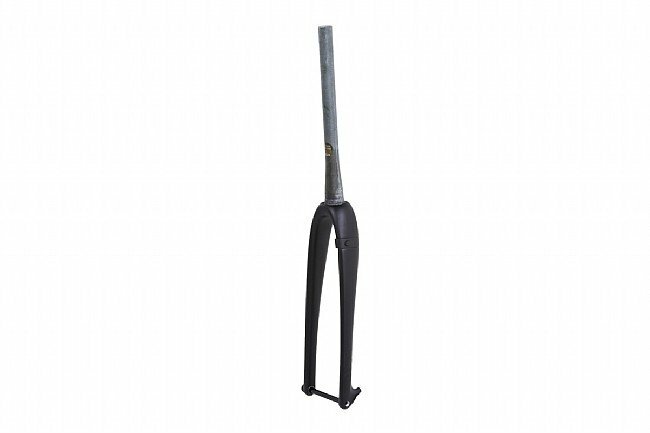 Claimed weight is 466 g. 1.125" to 1.5" tapered steerer. 12 mm x 100 mm thru-axle compatible. Post style caliper mounts are compatible with 140 mm rotors or 160 mm with an adapter (sold separately).